The new and spectacular “MESTALLA ForeverTour”, has been inaugurated this Thursday 17thSeptember in a very interesting and emotive route through the interior of the oldest and history-full stadium in Spanish football. 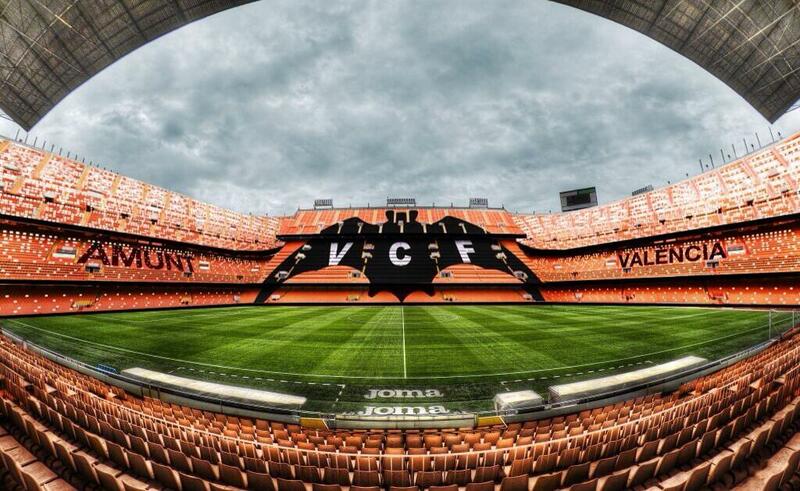 This new Tour of Mestalla has undergone considerable restyling and changes that has given it spark and provoked interest to visit a structure with more than 90 years of history and in which you can enjoy and get excited whilst seeing the amazing pictures and wide variety of memorabilia (official trophies, player boots, flags, old bags, gloves and shirts…), which reflect what Valencia CF represents and has represented in world football. Ask our stuff in Red Nest Hostel how to get Mestalla stadium.